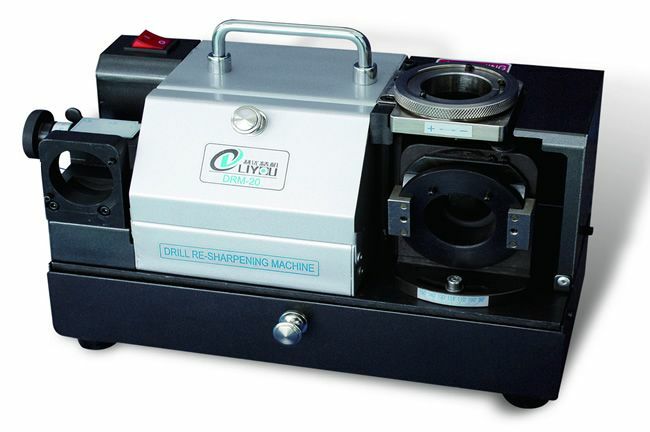 The Annular cutter grinder is intended exclusively for grinding HSS and hard metal core drills. The machine is not intended for any type of use other than the one specified here, and any such use will be construed as improper. Safe operation of the machine cannot be guaranteed if the core drill grinding machine is not used in accordance with this clause. In such cases, the customer will be responsible for all damages to material or person. Hence, please read this operating instructions document carefully, particularly the safety instructions. 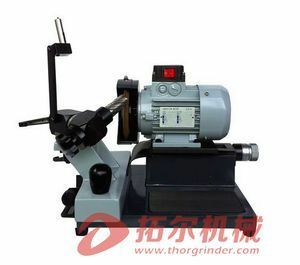 The Annular bit grinder can be used to sharpen the core drill in the simplest possible manner. Its robust and precise construction, low power requirement and ergonomic design enable instant operation. 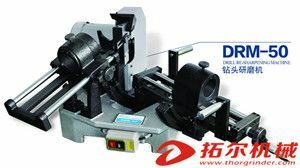 The machine was designed in such a way that anyone can familiarize himself with the machine's operation in the shortest possible time, and core drills can be sharpened with maximum precision. Adjustment and grinding are undertaken manually.